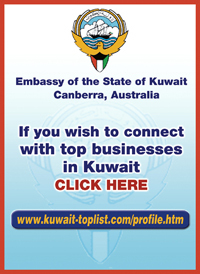 "Circulating in the media are statements, articles and analyzes that are totally baseless". 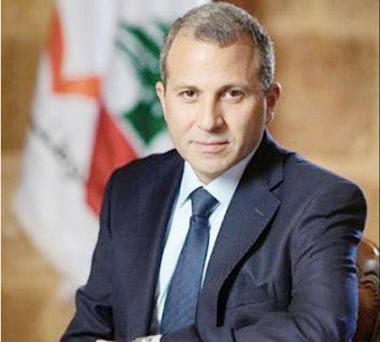 Lebanon - A press release issued by the head of the Free Patriotic Movement, caretaker Foreign Minister Gebran Bassil, said "Circulating in the media are statements, articles and analyzes that are totally baseless. They attribute inaccurate statements to the President of the FPM on the battle of the presidency, among which what was published today within the framework of a blatant campaign which clear aims to tamper with the mandate of General Aoun." "The campaign is focused on blocking the formation of the government and starting a presidential campaign and early presidential elections, and the accused are the President and the FPM president," the statement read. "These campaigns aim (...) at serving a blow to the mandate and harming it, and therefore neither the President nor the FPM or its president can be accused of standing behind it, unless the political hallucination of some has reached a point where they could imagine someone shooting at himself. Everyone knows that we are not in a political suicide mode, but at a stage of political achievement," the statement added. "Those who stand behind the anti-mandate campaigns, be it politicians or media outlets, are known for their political identity and their intellectual bankruptcy. We will continue our march of support for the mandate, not only for the sake of President Aoun, but for Lebanon and all the Lebanese, out of belief that President Aoun's era constitutes an exceptional opportunity for Lebanon; an opportunity that may not come again, and we will not allow it to be missed," it concluded.